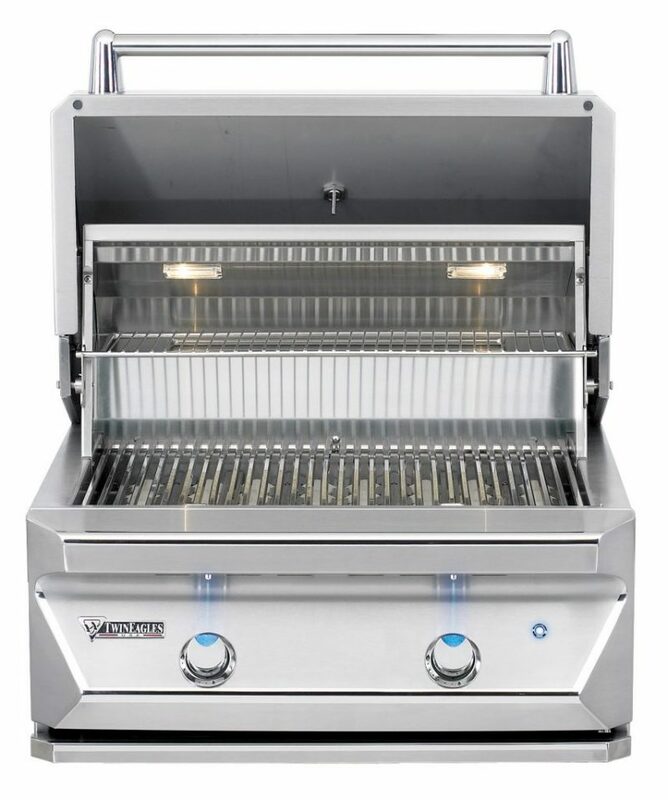 Gas-powered grills need cleaning after each use. Clean the grates after grilling and ensure the sides and lid are brushed down. While the preheat setting works good to burn stuff up after it fell onto your grill, it can’t clean it. Lift the cooking grate out and clean everything down. It doesn’t matter what style grill you have, you need to eliminate the cooked-on grease and leftover food to keep everything in top shape. 1- First, disconnect the gas. Then, lift the parts out one at a time. 2- Inspect the burners to make sure the gas is able to flow freely. If you notice one of the burners is clogged, you need to replace or clean it. Otherwise, you will end up with poor grilling and uneven heating. 3- For grills using lava rocks or briquettes, make sure they aren’t coated with food particles. If they are, you need to replace them to prevent bad odors and taste on your food. 4- Once you take everything out of your grill, clean everything down with a soapy water. If you notice that the grill is rusting, you might need to do a little painting as well. 5- Return everything back to its original place. Make sure your connections are good. Then, turn your device on. Allow the unit to heat up thoroughly before cooking again. This will help burn soap residue off. 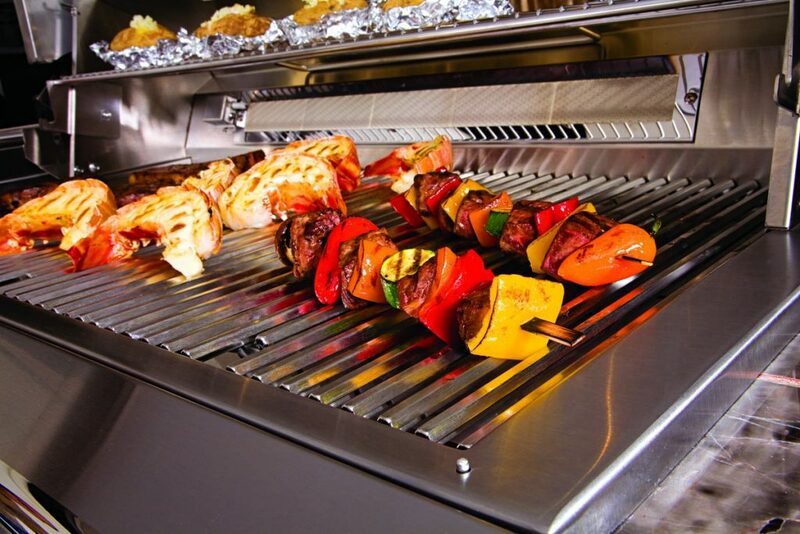 A clean grill promotes better-tasting food and extends the life of your grill! If you need to replace any part, repair your gas grill, or buy a new gas powered grill in Colorado, contact Hi-Tech Appliances now! 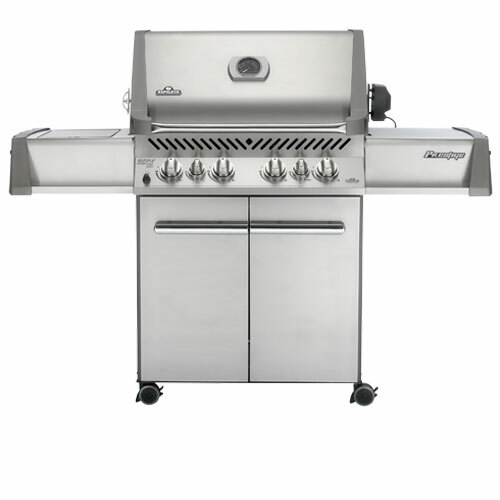 We carry a broad assortment of high-end powered gas & charcoal grills.